Since May of 2016, Deeper Fellowship Church in Orlando, Florida, has seen more than 150 healings and miracles of deliverance, supernatural breakthrough and salvation. Their services are called "rivers," as Pastor William McDowell wants to submit his church's services to the flow of the Holy Spirit. "Some of our members had never experienced or been a part of a move of God like this before. There's been such a level of awe. We are astounded. And we want more," McDowell writes in his book It's Happening: A Generation is Crying Out, and Heaven is Responding (Charisma House, 2018). McDowell sees these miracles as a sign that an even greater awakening is on the horizon. "The personal, regional, and global expansion of God's kingdom through His manifest presence"—that is Bethel's mission. The church's focus on revival has brought many to Christ and led to countless testimonies. Healing a range of afflictions, from Hodgkin lymphoma to manic-depressive disorder, God is working miracles in the lives of those involved in Bethel Church, based in Redding, California. 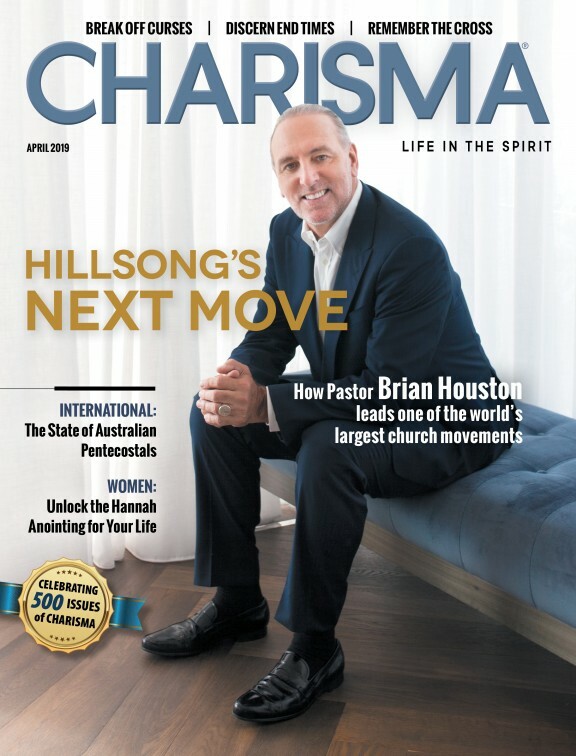 In a Charisma News interview, senior pastor Bill Johnson says, "You end up having more stuff happen by accident than we ever used to have on purpose. When the glory of God begins to come into the room, I'm not going to stop that to teach. I don't have anything that important to say. To me, it's all about the presence." In April of 2016, revival swept across the rundown, coal-mining area of southwestern West Virginia. Four thousand people dedicated their lives to Christ. Evangelist Matt Hartley was meant to preach at Regional Church of God for three nights. But he extended his stay when his visits to local schools began to reach students. When preaching was banned from the Mingo school district, students congregated in gymnasiums to sing worship songs and pray. "Four hundred to four hundred fifty students got saved at Mingo Central from Matt Hartley coming in and speaking at a voluntary prayer club," youth pastor Katie Endicott told CBN News. Weeks after the revival, Hartley preached about how God continued to move through West Virginia. What started as a week-long revival at New Hope Baptist Church in Burlington, North Carolina, became the 11-week-strong Burlington Revival, which was relocated to a huge tent. A reported 1,250 people became Christians in the summer of 2016. Evangelist C. T. Townsend and New Hope pastor Randy Hobbs had been praying for God to move in the area for over 15 years. When the revival began, about 2,500 people attended each night, and more than double that number participated in the Youth Night. Townsend said in a video on the Burlington Revival Facebook page, "I am so thankful and honored for what God has done and what God is doing—not just here in Burlington, but the aftershock that has literally shook [sic] across this nation." Opening deaf ears. Making metal plates and pins disappear. Healing birth defects, stage 4 cancer and glaucoma. Pastors Jerame and Miranda Nelson regularly witness miracles in their meetings and are drawing people from all across the globe. It began when Dr. James W. Goll prophesied that they would be catalysts in spreading revival in San Diego. His prophecy proved to be of God. "Notable signs and wonders started to happen," Jerame says. "The dead have been raised." Jerame acknowledges how God is present everywhere and all the time, but what they strive for in revival is the manifest presence of God. Through supernatural encounters, souls are being saved.